As I mentioned in my previous post, my creative energy is working overtime these days. As spring has arrived in the Midwest, I find myself wanting to draw the delicate petals of daffodils, pear tree blossoms, and happy plotted succulents. Saturday was a beautiful day for being outside and I was hoping to get to sit on our deck and draw but it never worked out. Mostly, our deck is a wreck since winter ands needs to be cleaned and spruced up. I'd love to get some new furniture and to fill my empty pots as well. Perhaps another day. Sounds like a good excuse for a vacation day! I have done Lisa Congdon's line drawing series over at Creative Bug the last few weeks and when I found out she authored one of the 20 Ways to Draw books, I knew I would have to get it. 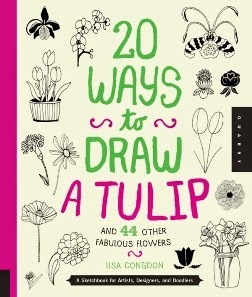 This 20 Ways to Draw a Tulip book is full of interesting ways to draw flowers and plants using very simple lines. 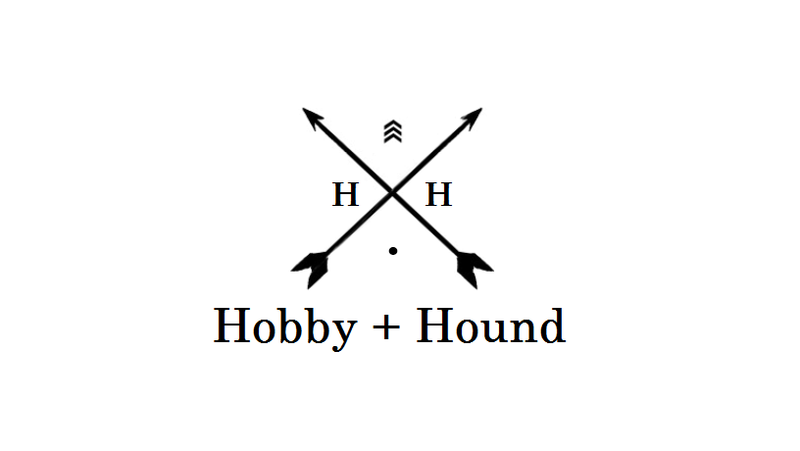 I love the simplicity in her work. Maybe I just love simplicity. I'd been wanting a Zentangle book as I tend to do a lot of doodling while on conference calls at work. Zen Doodle is a great compilation of the different tangled designs that you could make. There is a lot of good information about how to start a tangle, plotting out the shape, different patterns that can be used. I've not looked at this one as much but am excited to get started. Our weekend was capped off by a trip to Rita's Italian Ice. Over a decade ago, I lived in Jacksonville, FL for several years. Rita's was a stand on the beach that you could walk up to and get Italian ice's and custard; perfect after a day swimming in the hot sun. My favorite has always been the gelati; a gelati is Italian ice in the bottom and custard on the top. When I learned that Wichita was getting a Rita's and right around the corner from my house, I couldn't help but be excited. Rita's is just as a good as I remembered and I'm sure they will come to know the faces of my family in the coming summer.